Today at work I was surprised to learn that they were finalizing our schedule until end of March 2008. Usually they did the planning on a month per month basis and given that I had in mind my next trip around March I needed to decide quickly to take vacation days off right away or wait to see how it would go for April or later on. I knew that Qantas Airways (Australia’s national airline) had promotions starting as low as €599 if booked before the 15th of November from BRU to Hong Kong so I rushed to see if any were left around the dates I wanted. After a bit of trial and error I found one set of dates interestingly priced at €620.82 that I instantly booked online or well after getting the green light from my boss. 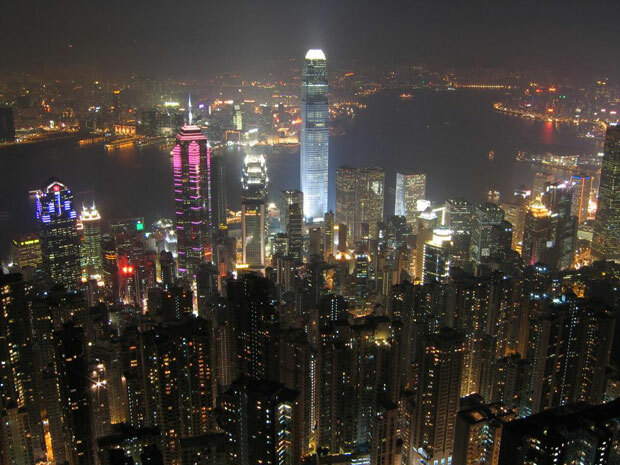 From there on nothing has been planned yet besides my first night in Honk Kong. Since I arrive at 8 am this means I will have a minimum of two full days there. The cities of China that would appeal me the most to visit are Shanghai & Peking. The only problem with these destinations is that they have but slightly lower prices than Europe would. My Ibis Hotel room on HK Island cost me €48 and had but 3 rooms left (4+ months in advance). My plan is to compensate the somewhat high price of flying there by the cheap local cost of living. So I won’t be able to stay there very long with my kind of limited budget. The rest of the mainland itself is much cheaper but the language barrier (since I am without any knowledge of Chinese) would make it very hard to get by. A recent discussion with the daughter (who is herself from Hong Kong) of a Chinese food takeout owner I’m used go to advised me on this. 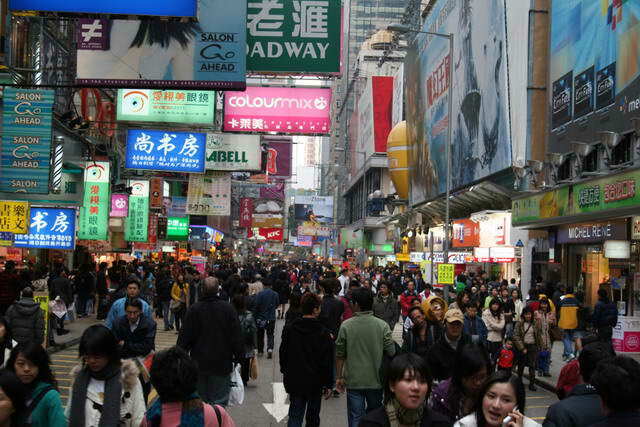 The possibilities are vast from Hong Kong onto the rest of Asia. For Example after checking the online prices with Cebu Pacific air you can fly taxes included to: Kuala Lumpur for €116, Jakarta €107, Bangkok €102 or Manila & Cebu for €52. If you decide to cross from HK over to Macao on a short boat ride (you will need to obtain a Chinese visa for that) you can then fly with the low cost airline Air-Asia to Bangkok for €35 or Kuala lumpur for €56. South East Asia is definitely the solution if you’re on a budget like me. Most likely one week will be spent in Palawan where I will meet up with a friend (for french speaking viewers try this link). No idea where the rest of the trip will take me but it ain’t too bad of a start so far I would say.